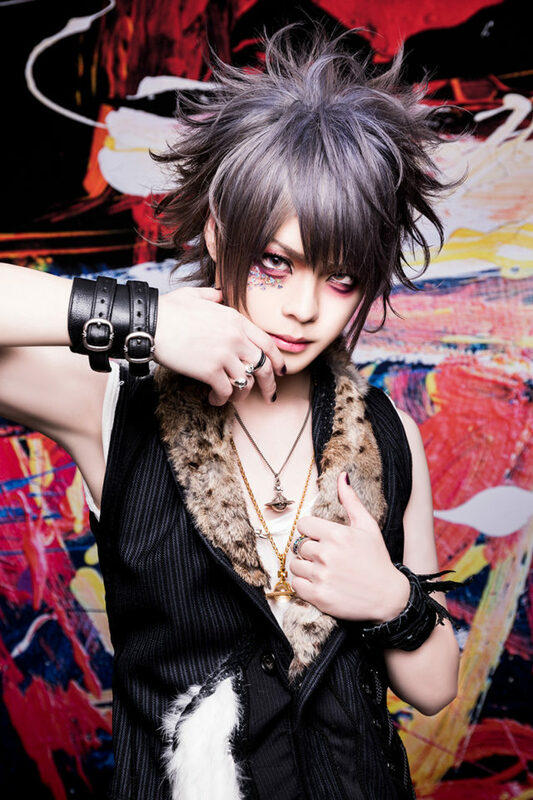 Satoshi (ex. 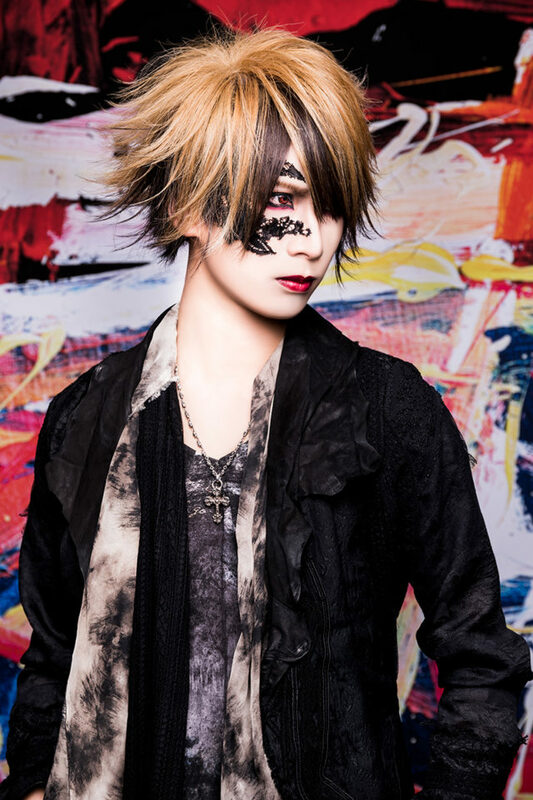 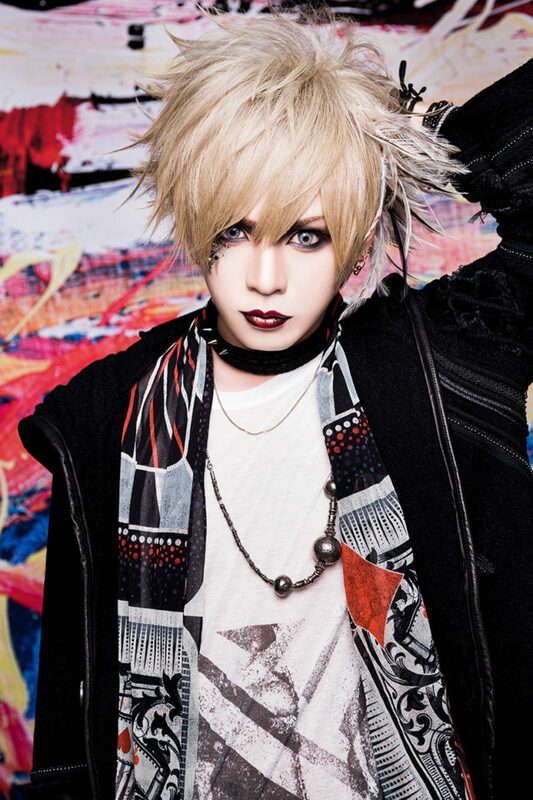 DIV) Comes Back in LapLus | VKH Press – J-Rock & Visual Kei Coverage Worldwide! 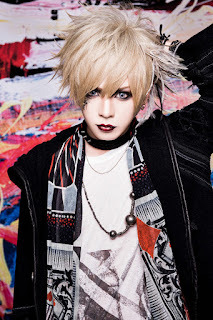 Drummer satoshi (ex. DIV) returns to the scene with his new band LapLus, which is set to debut on April 8th! 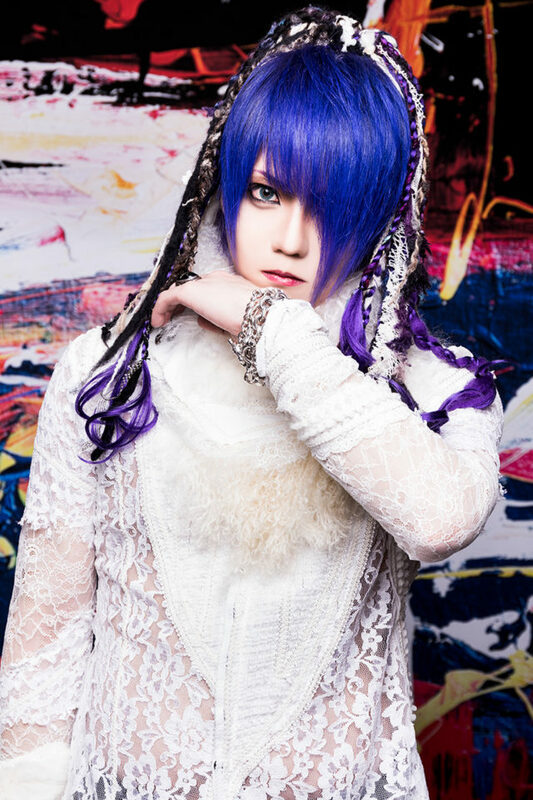 The four-piece band will be sharing the stage with Unite, Blu-Billion, Develop One's Faculties at Takadonobaba AREA. 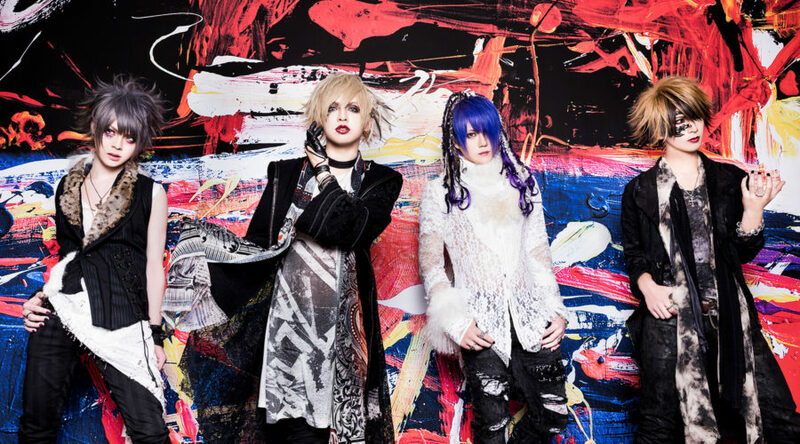 Their first PV "Hakumei" was uploaded to their official YouTube Channel, which you can check out below.